And yes, I am planning to read this year. Same as every year. The other goals tend to blow away with the wind, so I'm not even going to bother airlifting them. How many Fridays do we have left? Before Christmas? After Christmas? 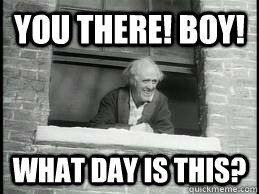 I am seriously suffering from a bit of Scrooge syndrome the past couple of weeks. In more ways than one. Some good, some bad. But I do believe it is Friday and that means we can talk books. I can still do that. 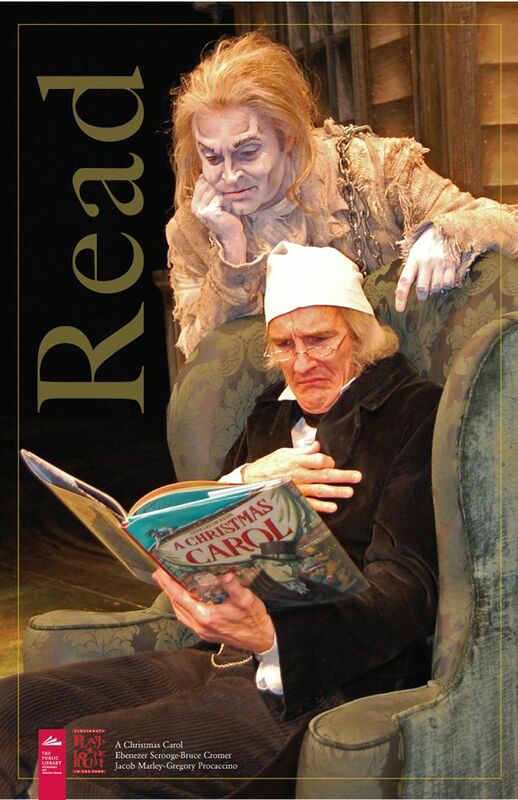 The year is just about at an end and not to sound like Scrooge, but bah humbug to that. Not that I am ungrateful, in fact I am extremely grateful to join The Broke and the Bookish once again for Top Ten Tuesday and that I managed to read more than 10 books this year so that I can at least make a selection of my Ten Favorite Books for 2017. As with most books, my selection is strictly based on personal experiences. None of my favorites for 2017 are actually published in 2017. In fact I have two books on my list that were published in the previous century! But that is the wonder of books and the magic of reading. It is always in the present tense the moment you open the book. Recommend to: If you have a gambling problem - stay clear. This book reveals the 'magic' of a casino and the luck of the card. "We can never know anything for sure", the Countess replied. 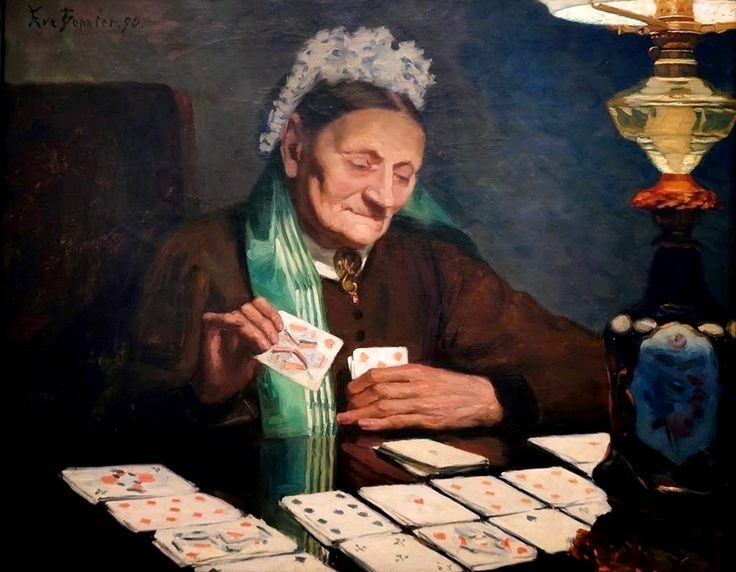 "for what we speak of is gambling"
What an intriguing tale involving gambling, casinos, card dealing, taking high stake chances and card games I never even heard of......I'm still not much the wiser, but I was mesmerized by the magical and oh so addictive turn of the cards. 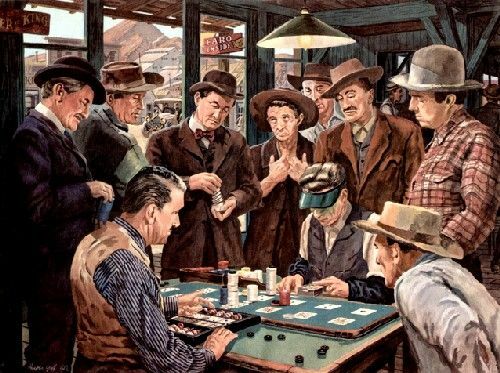 It's thus safe to assume that many aspects in this novel was based on the author's vast knowledge of gambling and all its contingencies. 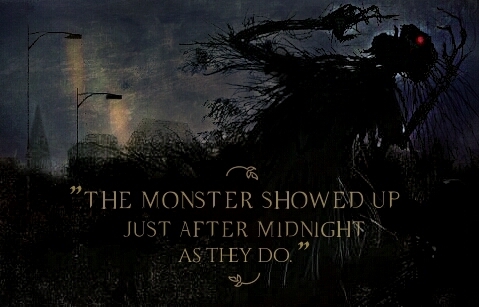 It also revamps the classic Pushkin fable of the same name. I haven't read any of the Pushkin's stories myself, but Google has and according to my trusted friend, the essential premise does stay the same: An obsessed gambler; a mysterious but ridiculously old Countess; and a fatal game of faro. The book is also a much longer version than the original short story by Pushkin, dealing with more characters and a far more intriguing plot. Such wonderful characters we met in and around the Royal Casino. Some had a sad, lost and hopeless feel around them. The only thing that gave meaning to their lives were the thrill of winning and the luck of the draw. Inside the casino, or on the racetracks, or standing in line to buy a lotto ticket - turned these characters into winners and royalty. 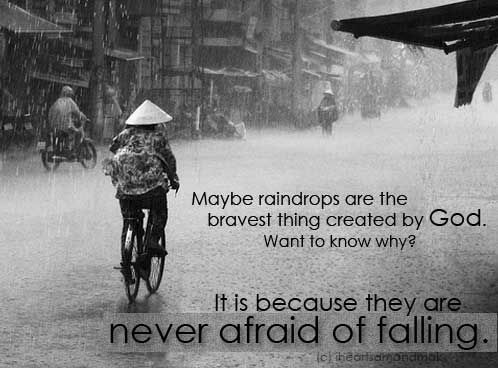 The risk of losing hardly ever occurs, until the reality of loss hits them. 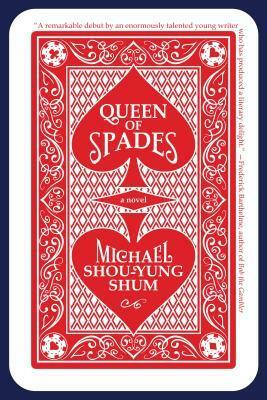 Queen of Spades is one of those food for thought books. A quick,enjoyable read that lingers for a couple of days. I will recommend this one to just about everybody. Unless you have a gambling problem. It might be better to stay clear. 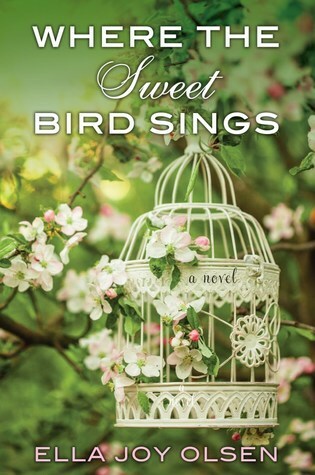 Thanks again to the lovely Laura Stanfill for providing me with an Advance Reading Copy of this novel. Much appreciated! Recommend to: Readers of fast paced thrillers. Or if you watch crime series with female detectives, you might like this one as well. Description: When a young boy discovers the body of a woman beneath a thick sheet of ice in a South London park, Detective Erika Foster is called in to lead the murder investigation. The victim, a beautiful young socialite, appeared to have the perfect life. 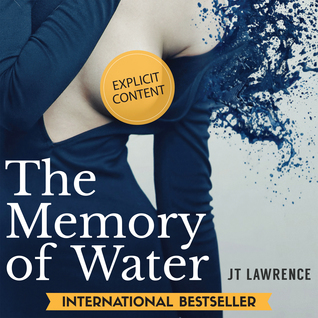 Yet when Erika begins to dig deeper, she starts to connect the dots between the murder and the killings of three prostitutes, all found strangled, hands bound and dumped in water around London. 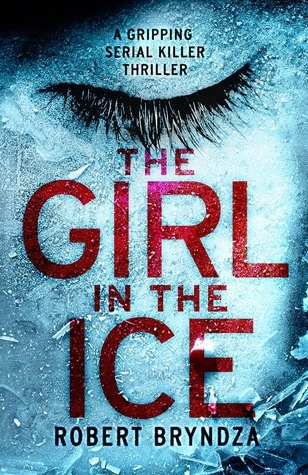 What dark secrets is the girl in the ice hiding? As Erika inches closer to uncovering the truth, the killer is closing in on Erika. The last investigation Erika led went badly wrong… resulting in the death of her husband. With her career hanging by a thread, Erika must now battle her own personal demons as well as a killer more deadly than any she’s faced before. But will she get to him before he strikes again? A page-turning thriller packed with suspense. If you like Angela Marsons, Rachel Abbott and Karin Slaughter, discover Robert Bryndza’s new series today. Description: People respond to tragedy in different ways. Some try to move on. Some don’t move at all. A year after her young son’s death due to a rare genetic disease, Emma Hazelton is still frozen by grief, unable and unwilling to consider her husband Noah’s suggestion that they try to have another child. It's the second week of August already. My goodness.... How did we get here without therapy? Actually, I didn't. But it doesn't help all that much. 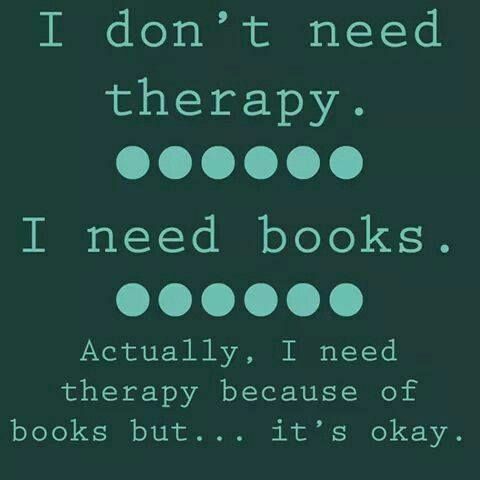 Or at least not as much as a good book does. This past week I've had two books that were better for my soul and state of mind than any therapist could possibly be. I might go as far as saying it was better than chocolate. At least one was better than chocolate. So is life any better? No. But at least books don't fail me anymore. Yes, the sun does shine a bit brighter on my book pages this morning. So let's get reading for this week! Greetings from a rather dreary Jeffreysbay and an even drearier me. Thank heavens for a couple of good books awaiting my utmost attention. Kindle, audio, physical and coloring books. 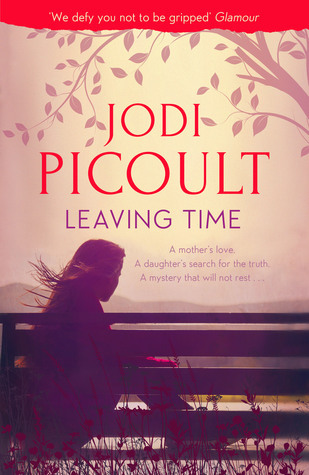 Goodreads Blurb: Number One bestselling author Jodi Picoult returns with her compulsive new novel - about the lengths we go to for those who have left us behind; about the staying power of love; and about how three broken souls might have just the right pieces to mend each other. "The moral of this story is that no matter how much we try, no matter how much we want it.... Some stories just don't have a happy ending"
That's life, I guess. Sometimes, we don't end up with a and they lived happily ever after. And sometimes, that's just the way it is. Sometimes your grief is as big as an elephant. Sometimes the only consolation is an elephant.